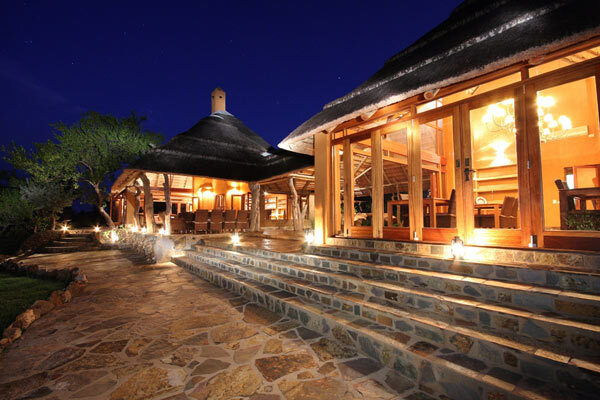 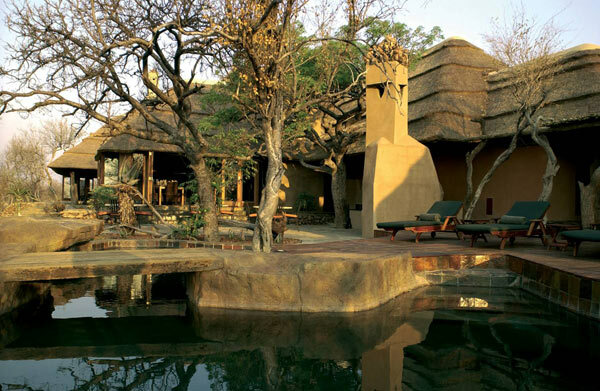 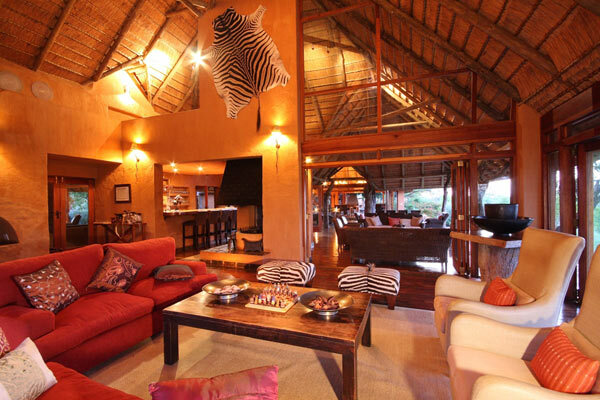 True to its name, Rhulani (meaning “relax”) Safari Lodge provides guests with the perfect setting to relax and unwind. 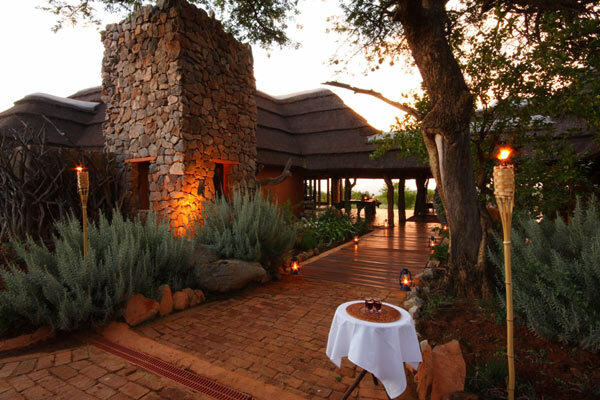 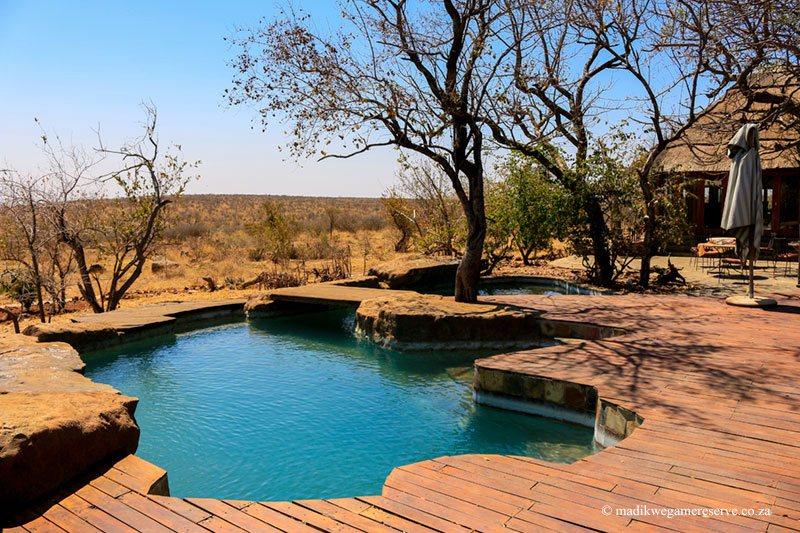 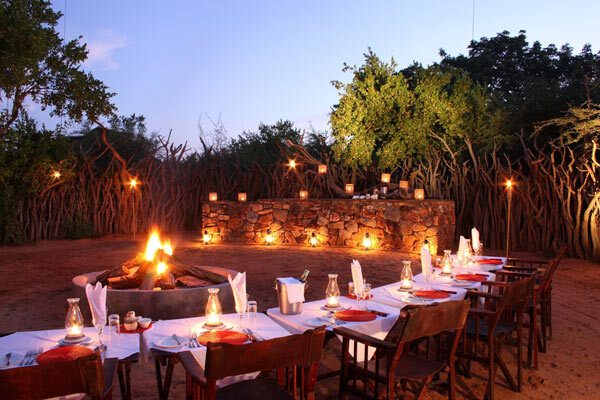 Set in the beautiful Madikwe Game Reserve, Rhulani invites you to take refuge in its luxurious, tranquil environment and to celebrate the life and nature that will surround you. 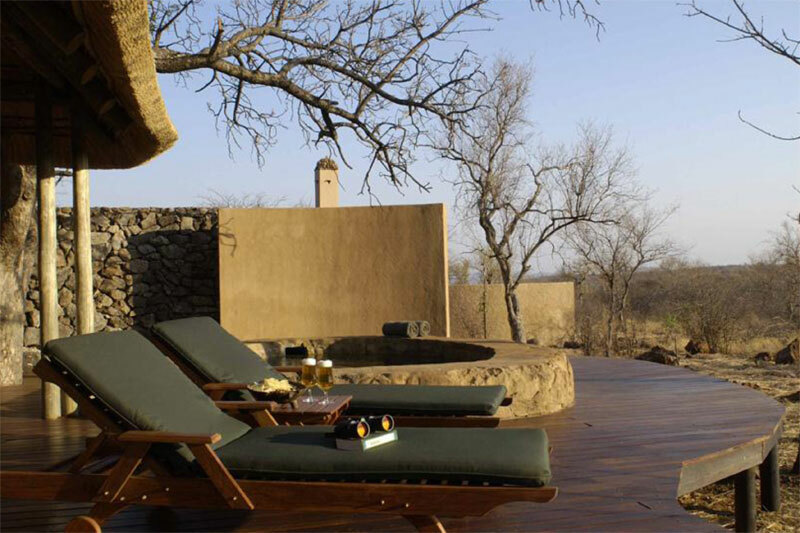 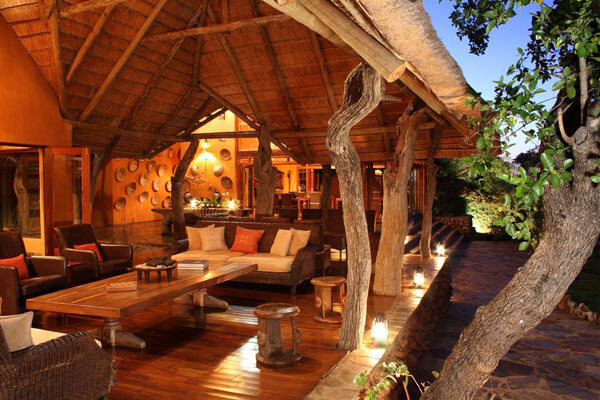 Rhulani Safari Lodge provides accommodation in 7 luxury chalets, each with their own private plunge pool. 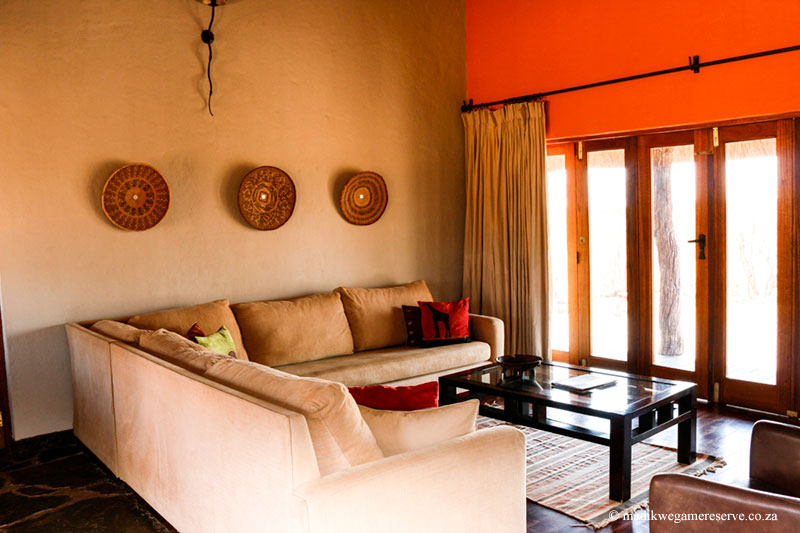 The chalets are air-conditioned and have Morso fireplaces to keep guests comfortable no matter what the weather. 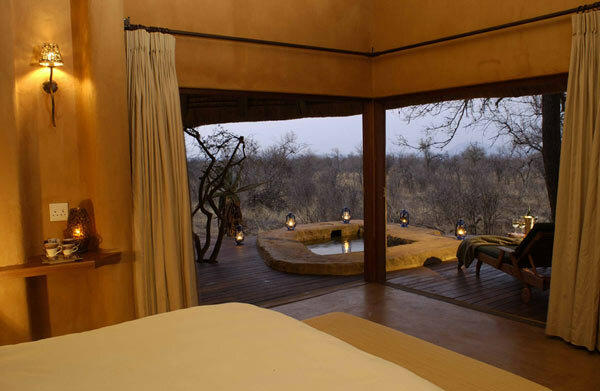 Guests are treated to en-suite bathrooms equipped with a large oval bath and both indoor and outdoor showers. 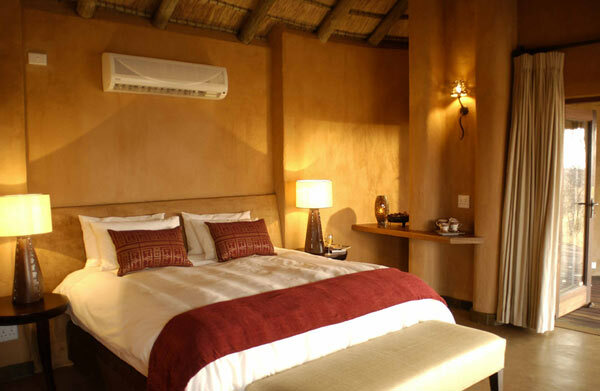 Wireless internet is available in each chalet. 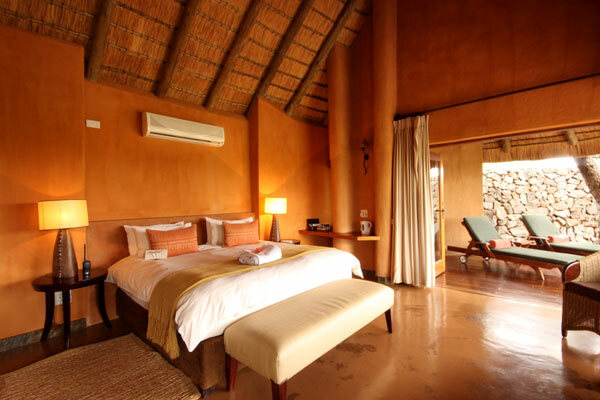 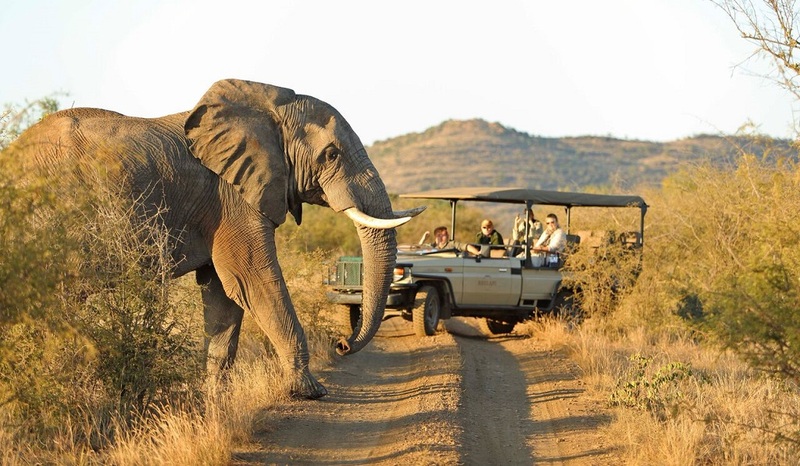 Rhulani’s experienced rangers will guide you on a game drive or game trail on foot, following which guests can indulge in a variety of massages in the privacy of their own rooms / private deck. 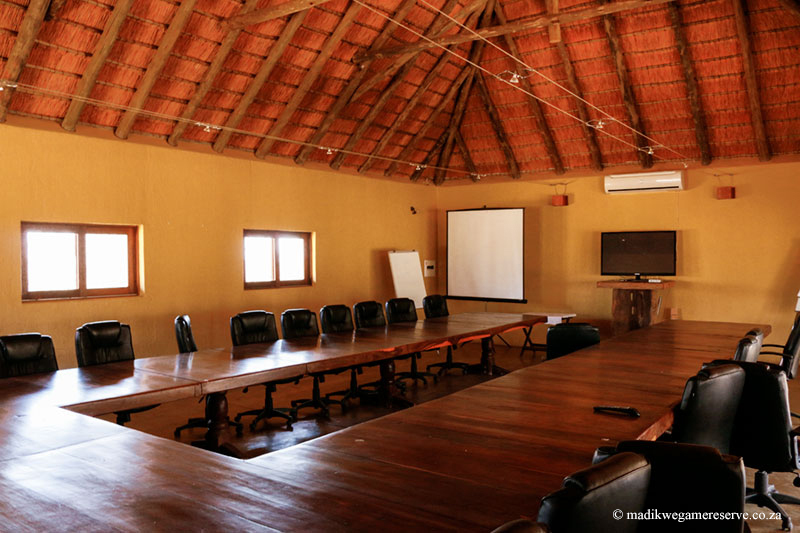 The Lodge is also equipped with a beautiful conference centre that can accommodate up to 30 delegates. 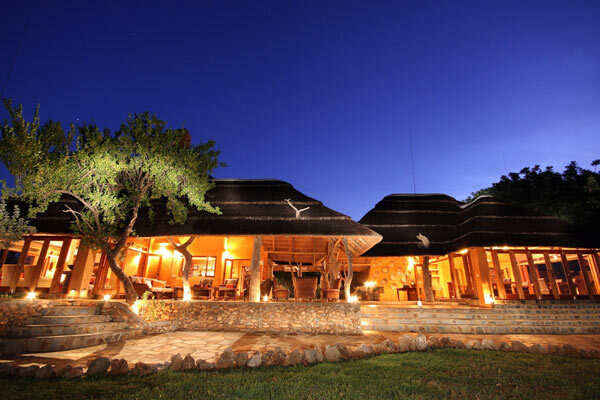 Furthermore, Rhulani can be booked out exclusively for conferencing and should there be any overflow, additional accommodation can be organized at the 5 star, neighboring lodge. 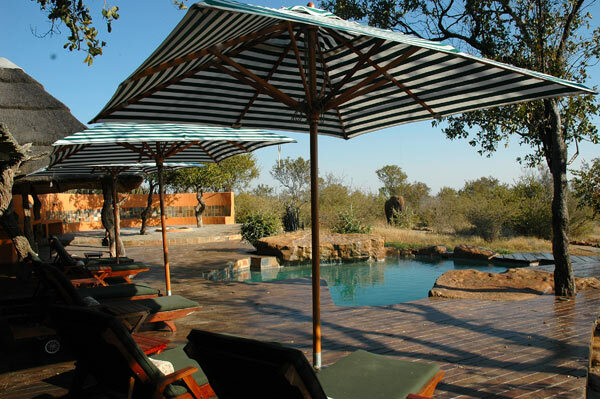 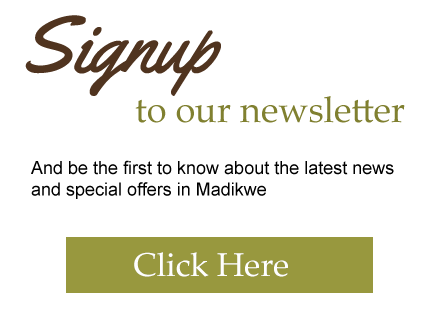 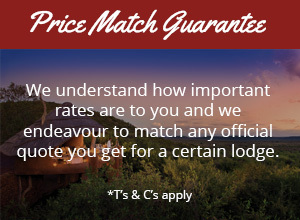 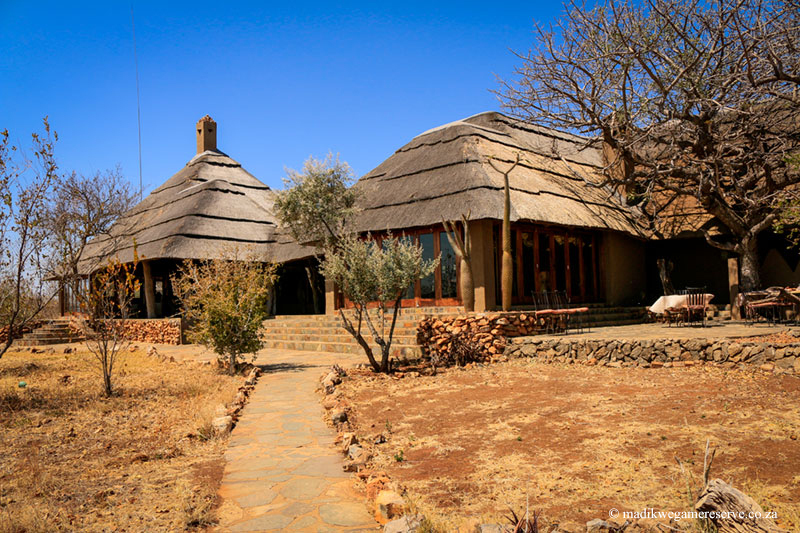 Our consultants have first- hand experience at Rhulani Safari lodge and look forward to assisting you with your holiday.